Arsene Wenger does not believe Barcelona could play in the Premier League if Catalonia ever gains independence from Spain. Tensions over the Spanish government’s response to the Catalan independence referendum have led some – including Catalonia sports minister Gerard Figueras to suggest the La Liga giants could one day play in the English top flight. “Monaco play in France, in England Welsh clubs,” said Figueras. 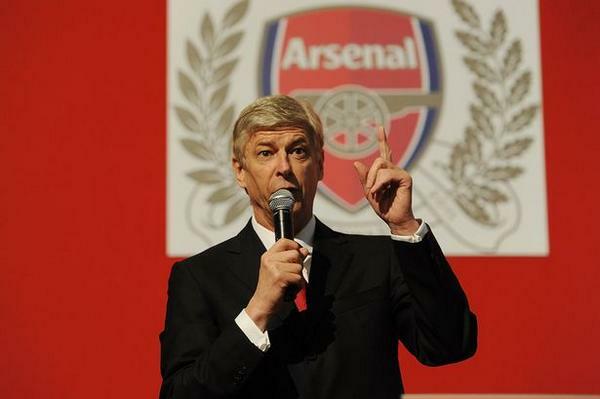 However, Wenger does not fee that is realistic or desirable in resolving the complicated Spain’s situation. When asked if he wants the Catalan giants in the Premier League if they leave La Liga, the Frenchman told beIN SPORTS via Sky Sports: “No, because as soon as you disturb the geographical unity or common sense, I believe it would not be normal. “Because why not invite Celtic or Rangers to the Premier League, who are part of Great Britain, it makes more sense than to invite Barcelona? “On a second level as well, if it doesn’t go well politically between Catalonia and Spain, it would mean a stand of support for Catalonia from England which certainly would not be welcome internationally politically. “I don’t believe it is a scenario you can envisage in a realistic way.